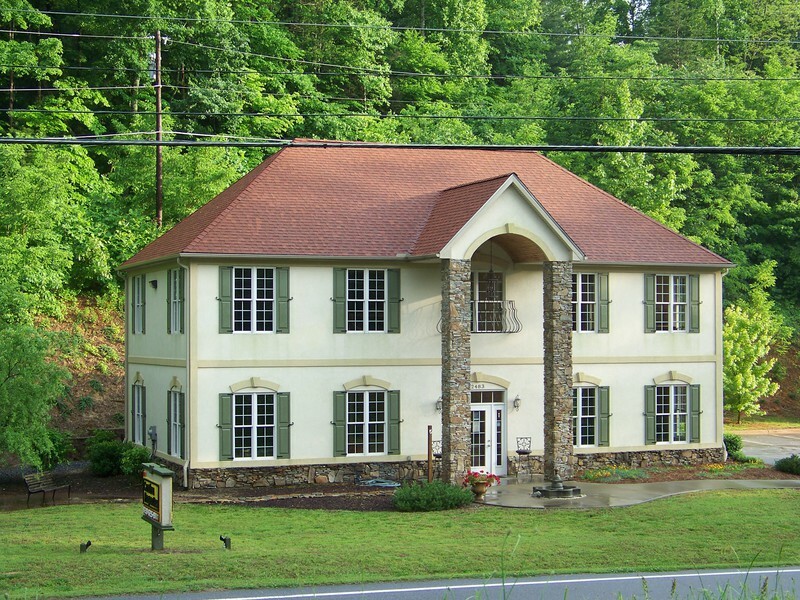 275 Deerwood Drive #19, Lake Lure, NC.| MLS# 3353135 | Carolina Properties, Real Estate Firm in Lake Lure NC, Offering Real Estate Services and Vacation Rentals in Lake Lure, Mill Spring near TIEC, Tryon International Equestrian Center, and Chimney Rock NC. Free MLS search 24/7. We are here for you! The quintessential lake house. 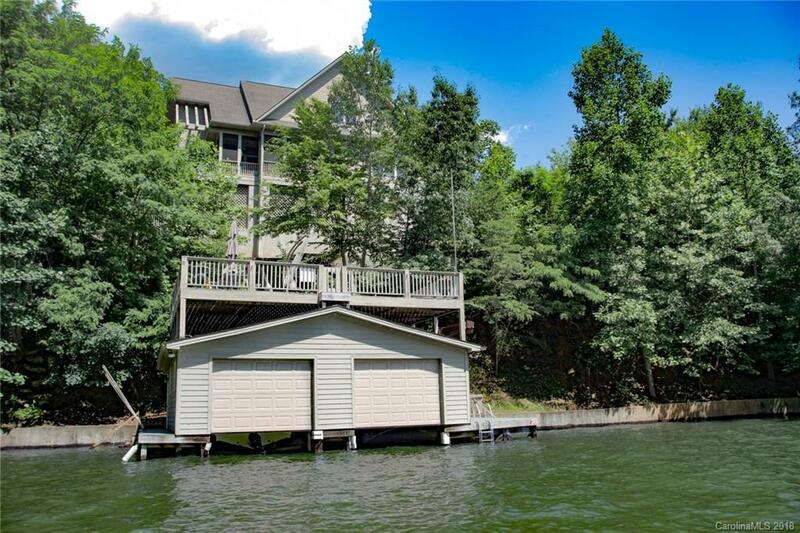 This well thought out spacious home is perfect for relaxing weekends with the family and sun-drenched days on the water. The tastefully designed gourmet kitchen has SS appliances, a center island and beautiful granite counters. The posh Master on Main includes His and Her ensuite baths with an infrared sauna while the upper level guest rooms offer lake views in refined comfort. Don’t miss the gorgeous sunset over the mountains of sparkling Lake Lure.